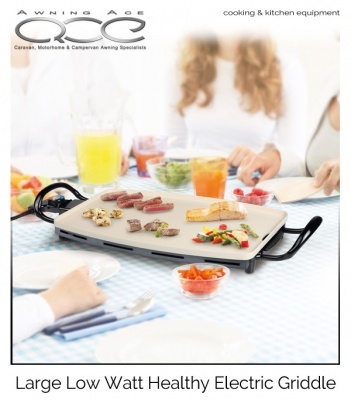 This healthy camping or patio griddle is easy to use and simple to clean. Using only 1500W they are perfect for your caravan, motorhome or campervan work on electric site hook-ups. Constructed from high-quality materials and with some amazing features including the 2 layer non-stick coating and auto temperature controls. The griddle face is easy to clean and easy to use, every time, wherever you travel with it. 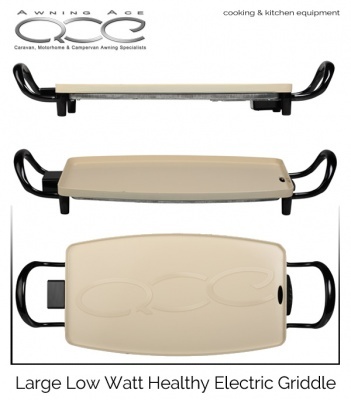 Including an easy to clean, removable drip tray underneath to catch excess fats and oil. This makes it even easier to use and keep clean. 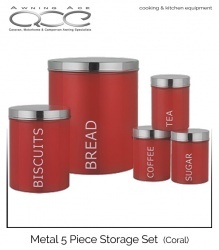 Manual cooking control is also available, should you wish; giving you more control than most of its rivals. The product is finished off in dark grey and silver giving it a great look on top of all the great features. 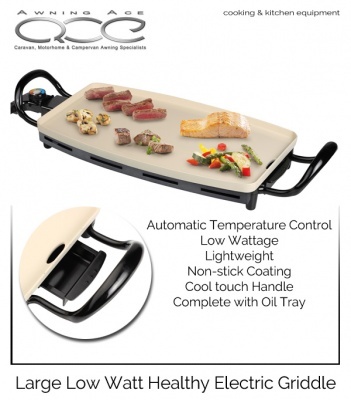 Low wattage, compact and superb build quality, make the Quest table top mini oven and grill perfect for those where space is at a premium or camping where the low wattage is critical. 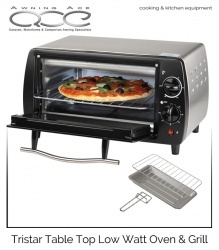 This ovens body is constructed from premium stainless steel making it extremely efficient and very easy to clean.